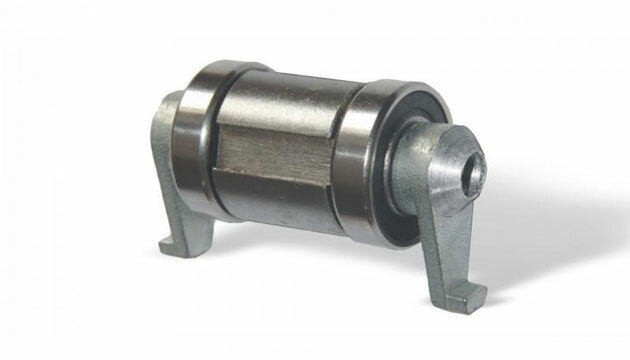 This set includes 1 reverse lock bearing and also comes with an Installation manual. It fits Skike Vx SOLO and TWIN. Reverse lock bearings are installed on front wheels to prevent the wheel from rolling backwards during a climb which can be very helpful and also is almost a must when using classic technique on vX TWIN. To increase the effect even more it is possbile to install the reverse lock bearings also on the backwheels of your skates. You need 2 sets to equip both front wheels of your skates with reverse locks and 4 sets if you like to install reverse lock bearings on the front and back wheels.